I can’t give students power, but what I can do is empower students to see the potential within themselves. Through her relationship with Mrs. Lee, Cho began considering education as a field where she could have a significant impact on the lives of others. Cho decided that she wanted to leave the San Francisco area for college, and started as an intended business major at the UW. After switching to political science, she did not discover the programs offered through the College of Education until her senior year. During her senior year, Cho discovered the Education, Learning and Society (ELS) minor offered by the UW College of Education, and a course with doctoral student Gregory Diggs-Yang transformed her concepts of identity. In addition to developing her identity, Cho’s experiences through the College have enabled her to become an advocate for equitable access to quality education. As a junior, Cho worked as an intern for Teach for America (TFA) as a campus campaign manager. Now, Cho is slated to join the team of TFA educators in 2019. As a student who is making the most of her time at UW, Cho was recently recognized as part of the 2018 cohort for the Husky 100 award. 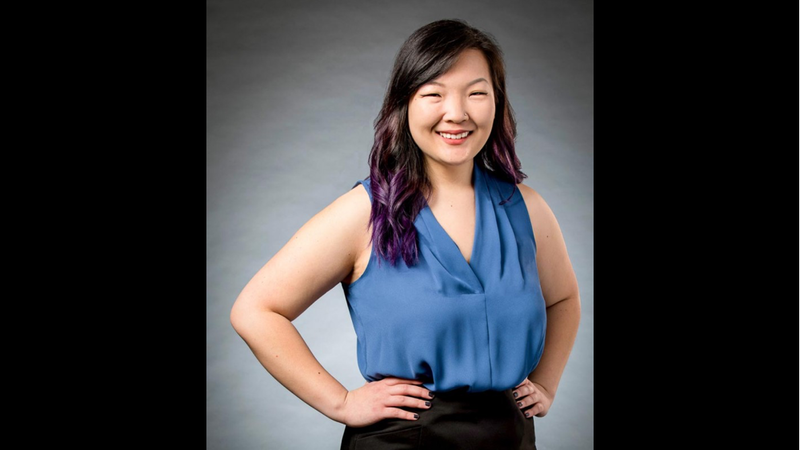 Through her experiences as a Freshman Interest Group leader and director in the ASUW, Cho has been learning how to navigate college while continuing to develop her identity as an Asian American and a leader. Cho’s experiences embody the mission of the UW Leaders program, which believes that leaders are made, not born. Looking back, she recognizes how much she has grown as a leader through this program, transitioning from a shy, awkward freshman into a confident leader. Cho has been inspired to empower and support the next generation of leaders in education, and in the future, she hopes to develop more equitable spaces in educational contexts, so that all student voices can be heard. Just like her own teachers, Cho wants to help train educators in supporting students through the process of identity development. After fulfilling her commitment to TFA, Cho sees herself going to graduate school for an educational leadership degree and going on to direct student leadership programs.